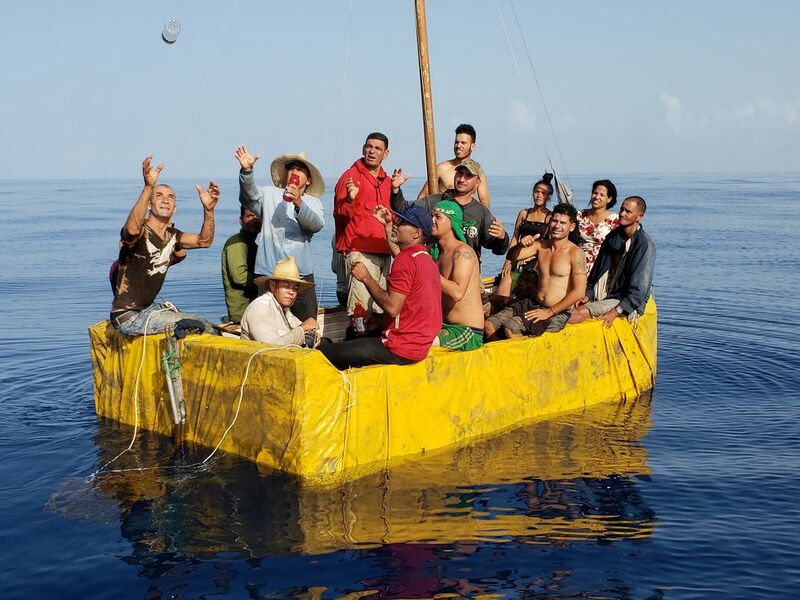 This photo was taken on 8/10/18, 12 miles off the shores of Marathon Florida, approximately 90 miles from Cuba, These refugees had been floating for several days in this makeshift raft, no motor and no shade. We tossed them some water and Gatorade. They were happy to see us, however the Coast Guard plane soon arrived and circled the area until a Coast Guard boat arrived. The “Wet Foot / Dry Foot” policy is no longer in affect, so they are likely to be sent back to Cuba. 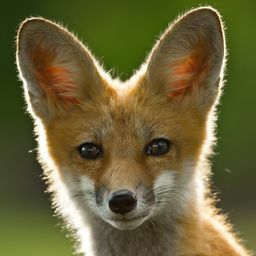 Date Uploaded: Aug. 12, 2018, 10:02 a.m.